CAMBRIDGE, Mass. — Nearly two months after Maxar dropped out of a Defense Advanced Research Projects Agency program to demonstrate satellite servicing, the agency is continuing to develop the servicing technology as it examines options to get it into space. Maxar’s Space Systems Loral business unit had been working with DARPA on the Robotic Servicing for Geosynchronous Satellites (RSGS) program under a public-private partnership finalized in 2017. 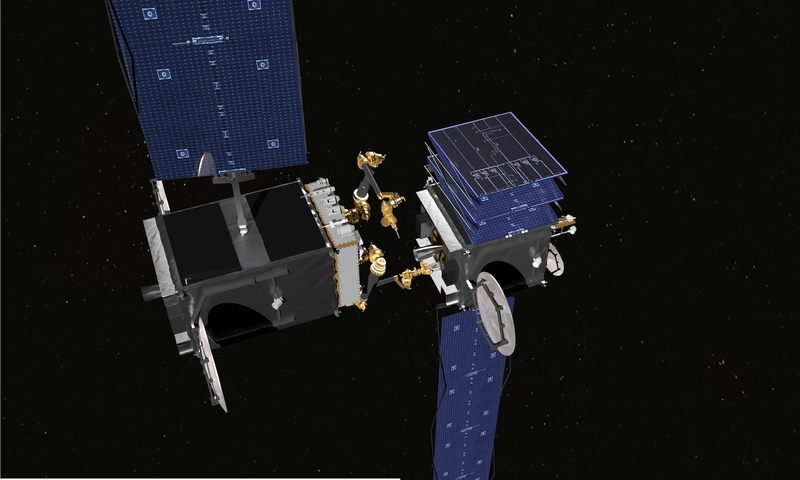 Under that agreement, DARPA, working with the Naval Research Laboratory, would provide the satellite servicing payload, which Maxar would integrate on one of its satellite buses. After an in-space demonstration, Maxar would then be free to use the RSGS technology for commercial applications. 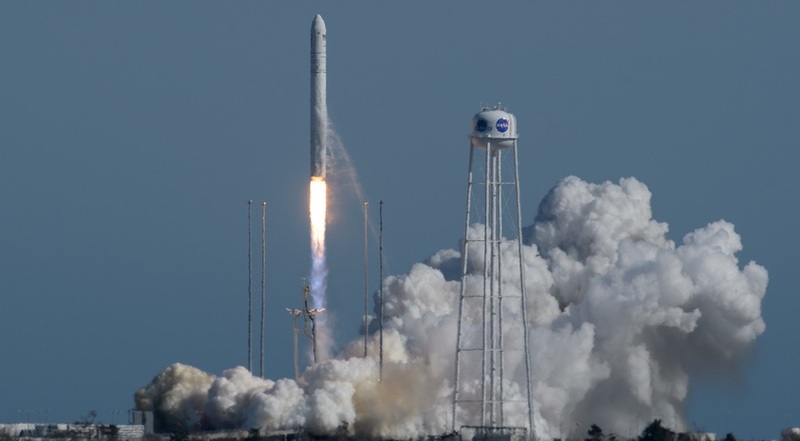 However, Maxar announced Jan. 30 that it was terminating its role in the program, citing financial issues as the company worked to restructure its overall satellite business amid an extended drought in commercial GEO satellite orders. While Maxar will no longer be providing the satellite bus, work on the servicing payload continues. 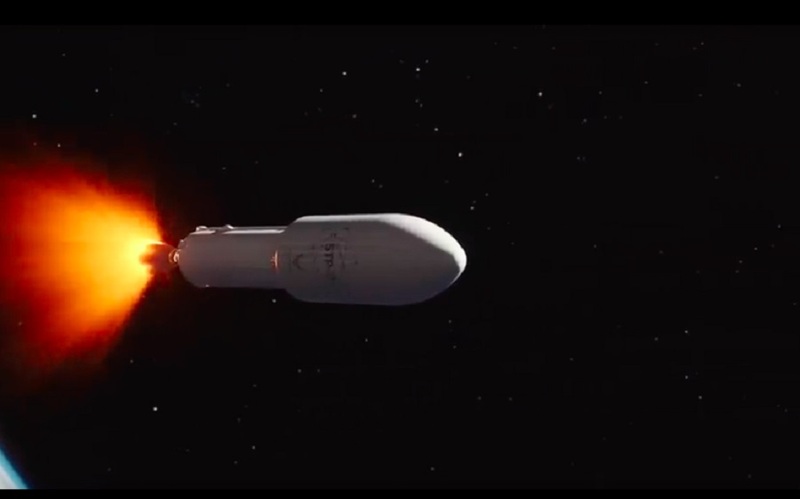 Among the companies involved in that effort is Praxis, a company handling planning for mission operations of the RSGS servicing system, such as how the system will safely grapple the target satellite. “For our day-to-day operations, that hasn’t really affected us. 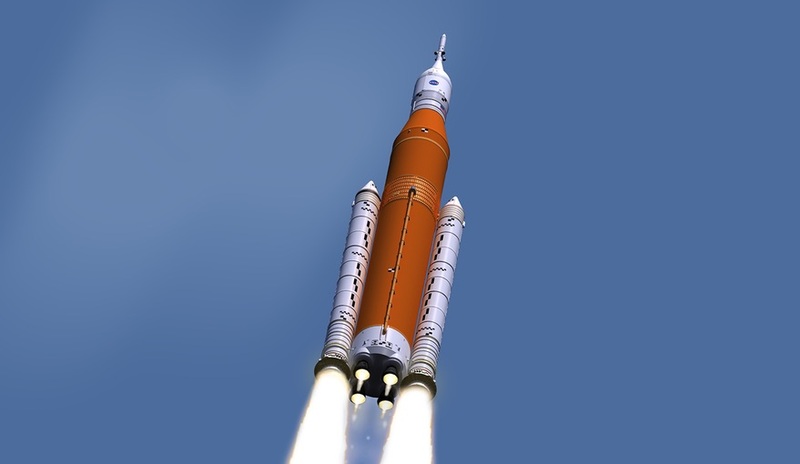 We’re pretty far along on the payload development,” said Tony Marzi, general manager of Praxis, during a presentation at the MIT New Space Age Conference at the Massachusetts Institute of Technology here March 15. While Praxis and other companies continue work on the RSGS payload, DARPA is looking for opportunities for new ways to fly it. The agency issued a request for information Feb. 6, seeking input on potential alternative ways of flying the mission. That includes information on “spacecraft buses with GEO heritage” that could carry the payload, mission operations regarding servicing of both government and commercial satellites, and business models for the RSGS mission. Responses to the request for information were due Feb. 22, a deadline that DARPA later extended to March 1. Most of the document was devoted to technical details about the RSGS payload and its interface requirements with a spacecraft bus. “DARPA is currently evaluating multiple options for the RSGS program going forward, including a potential re-competition or program restructure,” the agency stated in the request. The agency hasn’t updated the status of the program since then.